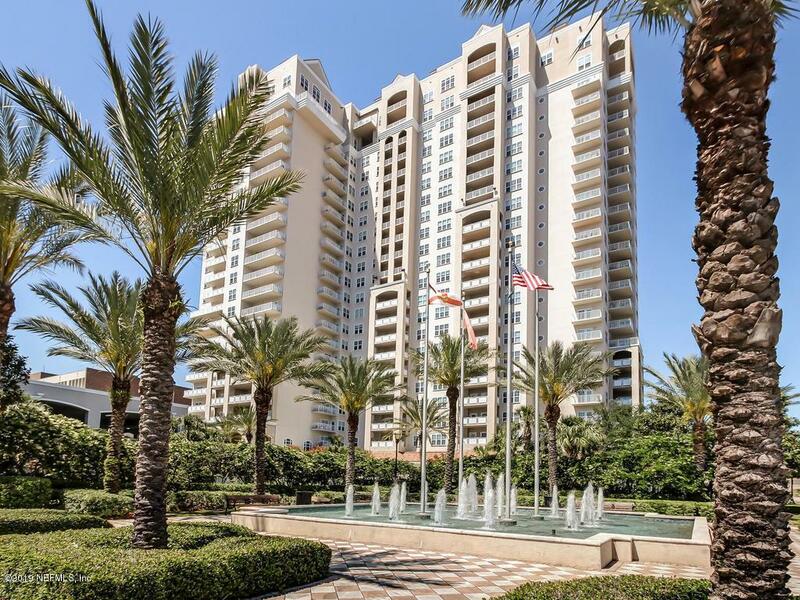 Recently updated 10th floor unit in the elegant Plaza Condominium at Berkman with a fabulous river view. Located right on the St Johns river in downtown Jacksonville with easy access to everything that downtown has to offer. 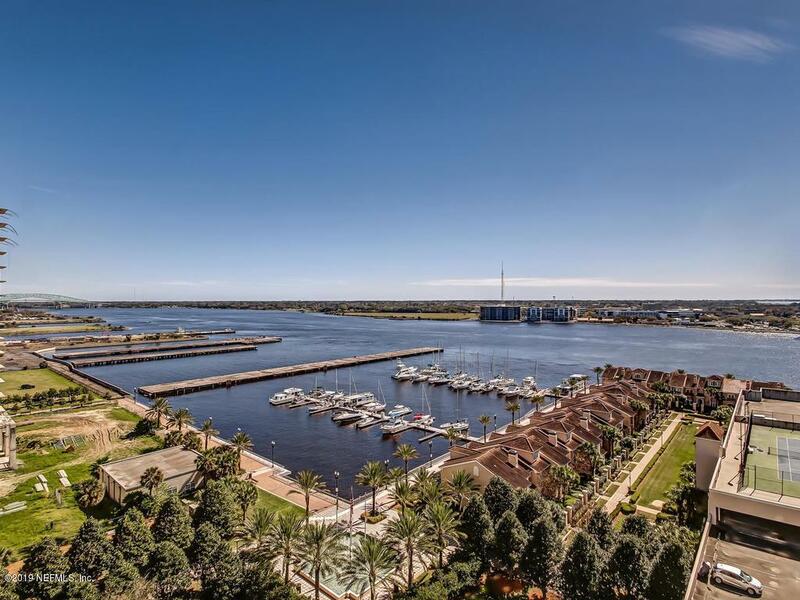 Unit features new granite counter tops in the kitchen and bath, all new appliances, fresh paint, a reserved parking space in the secure parking garage, and a balcony overlooking the river and marina. 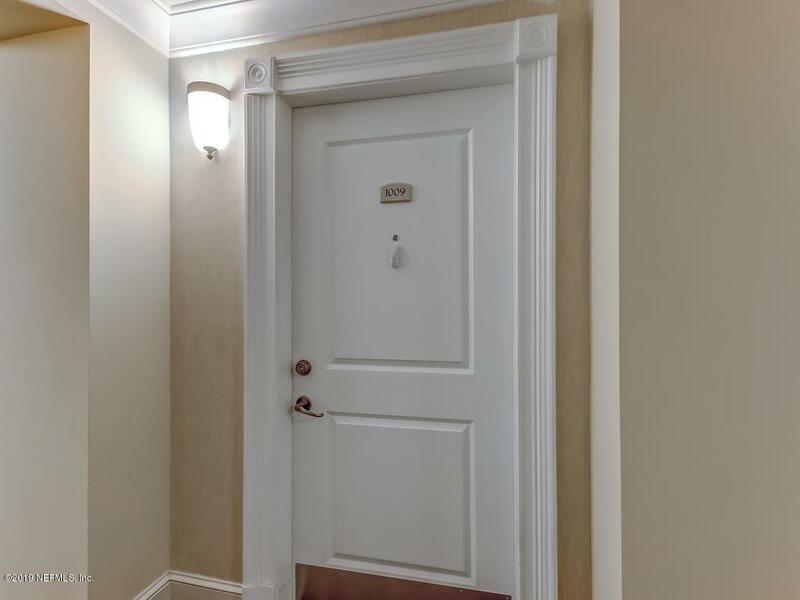 Building amenities include 24-hour front desk concierge service, pool, tennis courts, dog walk, putting green, fitness center with sauna, squash court, business center, and a club room on the 21st floor.